I just want to say, wow. 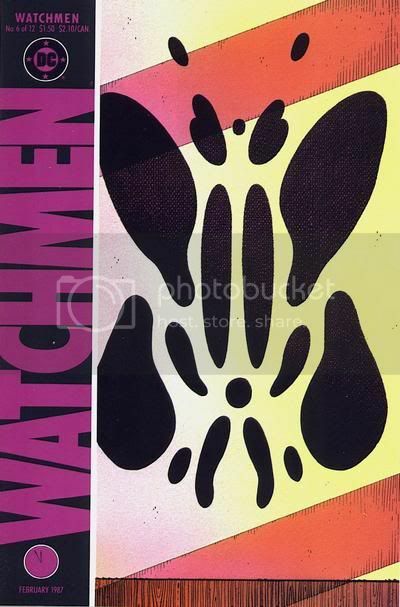 I'm currently reading through the book in (hesitant) anticipation of the Before Watchmen series, and your blog is really an astonishingly insightful and helpful resource. I read the book when I was much younger, and I missed most of the book's subtleties, so I feel like I'm really reading it for the first time. I was hoping, but not expecting, to find a panel-by-panel breakdown of each chapter, and this has exceeded my expectations. Great work, sir. And keep it up! Thank you so much. I am quite humbled by your comment. Glad you found the site and that you're enjoying it. It is much appreciated.